This entry was posted on February 2, 2012, 7:01 AM and is filed under General Weirdness. You can follow any responses to this entry through RSS 2.0. You can leave a response, or trackback from your own site. The best line in the history of blogging, or the best line in the history of the entire universe??? Venom has played whole albums with out of tune instruments! 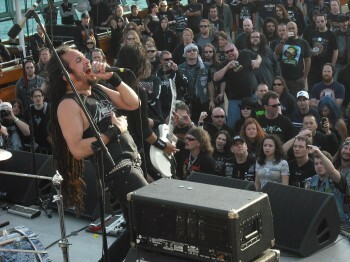 The hipsters are probably the reason Cronos does that “Greeeeech Naaaaaach” thing at the end of the song Black Metal. Those “people” have no shame. Thank you for your kind words! You just made mine! Funny. Funnier still are the numpty “metal heads” on Facebook who actually thought this was serious! For every article like this I write I can almost guarantee that I’ll get at least 10 people who believe it really happened and at least 10 people who say “It’s like, y’know, The Onion” (clearly the only source of satire in the history of Western Civilization). But, you can’t fool someone who doesn’t want to be fooled, so who is to say what people really believe. I think you’re forgetting about the numpty hipsters to boot. Conclusion: People are still as gullible as ever. Jeff Waters doesn’t sing for Annihilator anymore. Other than that, one of the funniest articles I’ve read in a long time. This is great. Clearly, hipsters are, in fact, terrorists. Can’t wait for the trend to pass over. 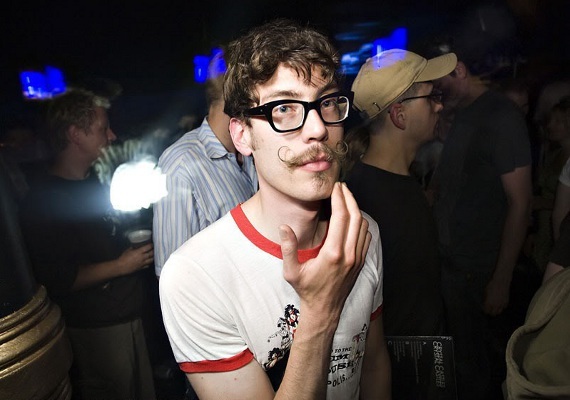 Not to self-promote, but my only post so far on WordPress is about hipsters. It is not nearly as funny as this one. Glad to see someone else shares some similar attitudes towards the rotten scalawags! Thank you, Sir! And a fine use of the word “scalawag” as well. My complements! Thanks! Corpsegrinder wouldn’t stand for such foolishness.